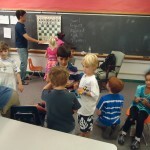 It was wonderful to see so many new faces all across the 4 groups, ranging from Beginner to Advanced. 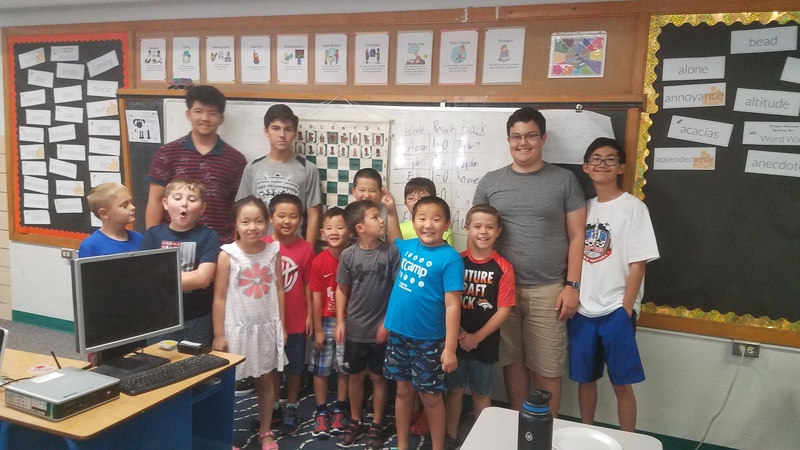 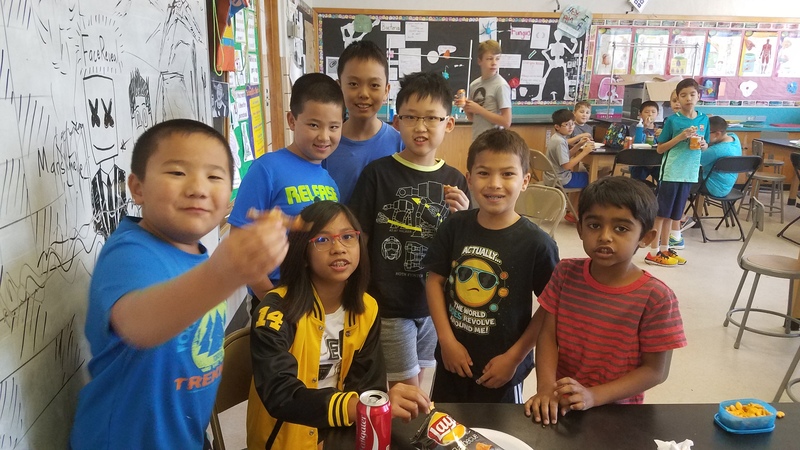 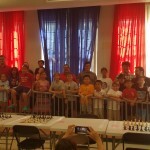 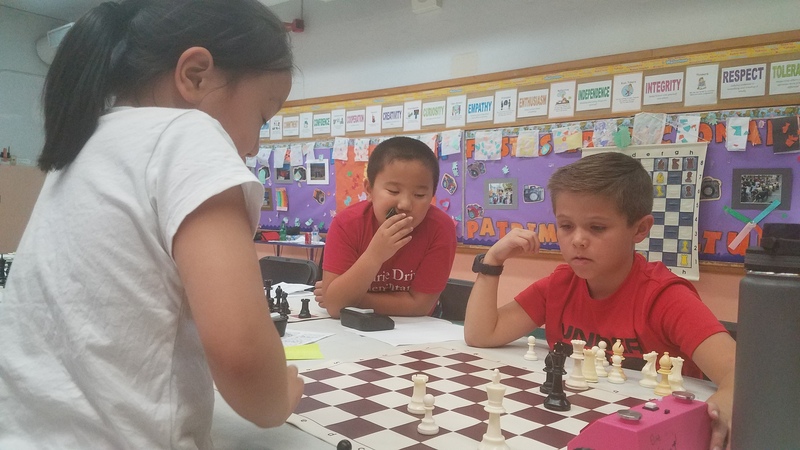 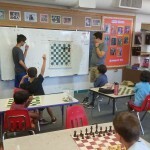 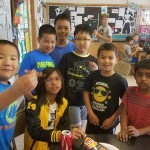 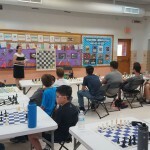 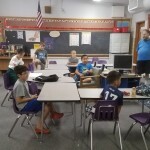 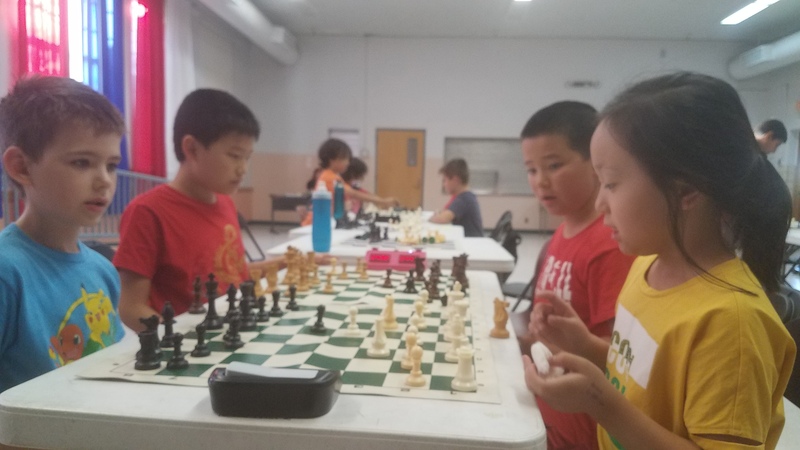 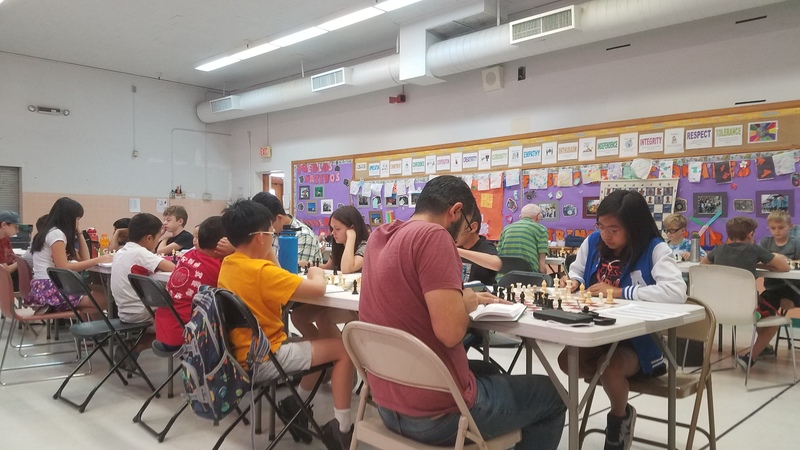 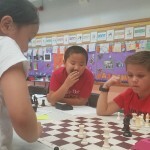 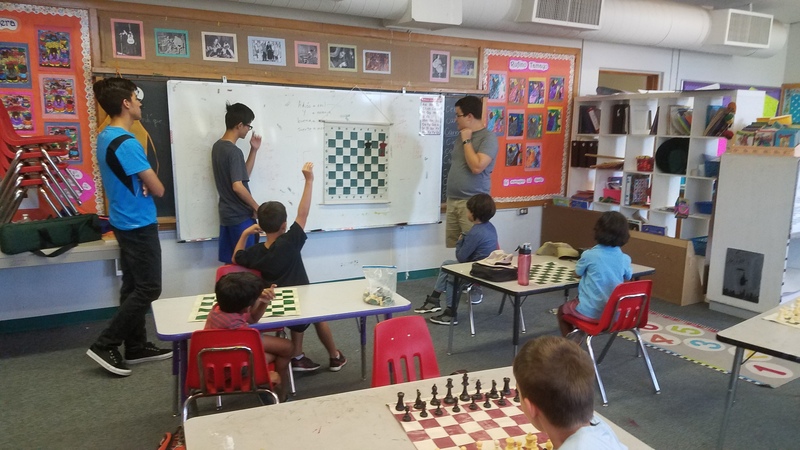 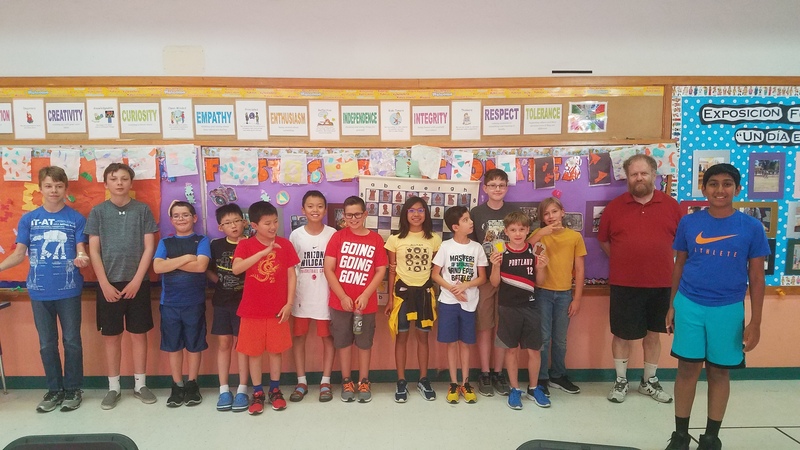 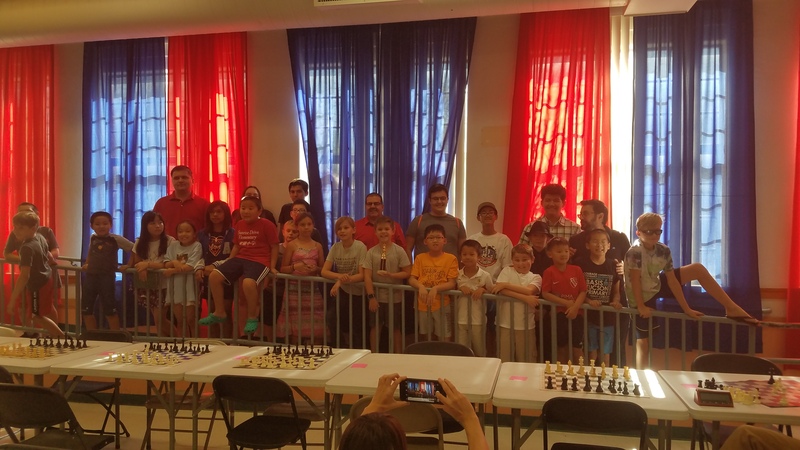 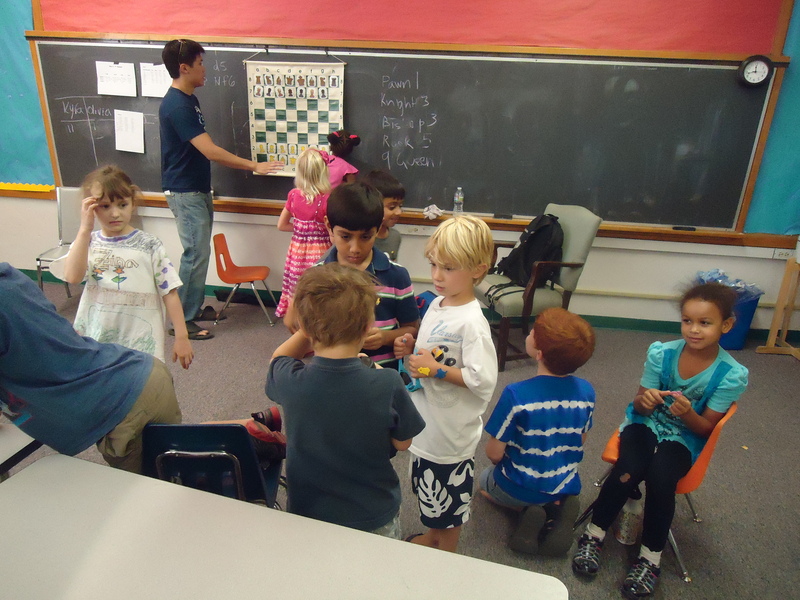 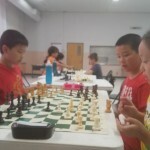 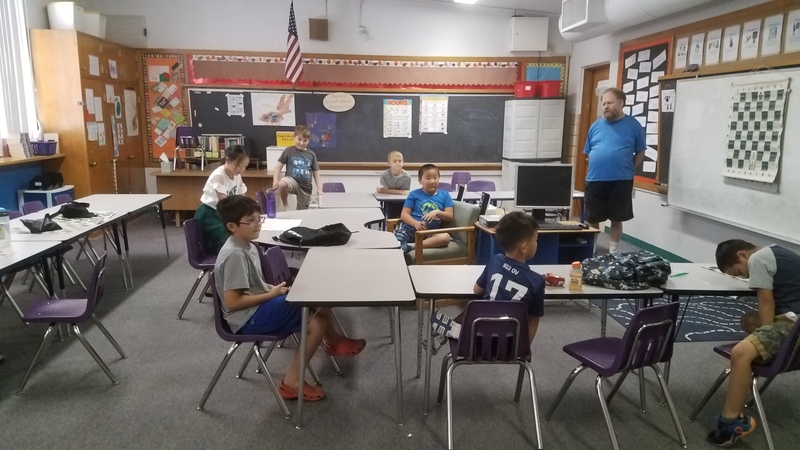 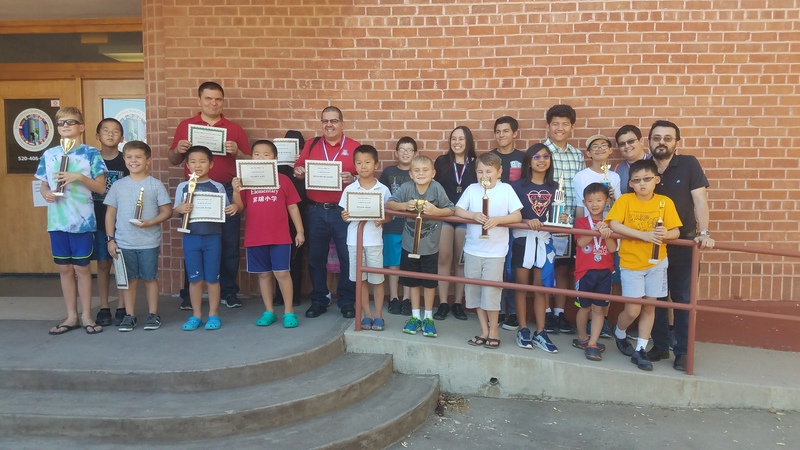 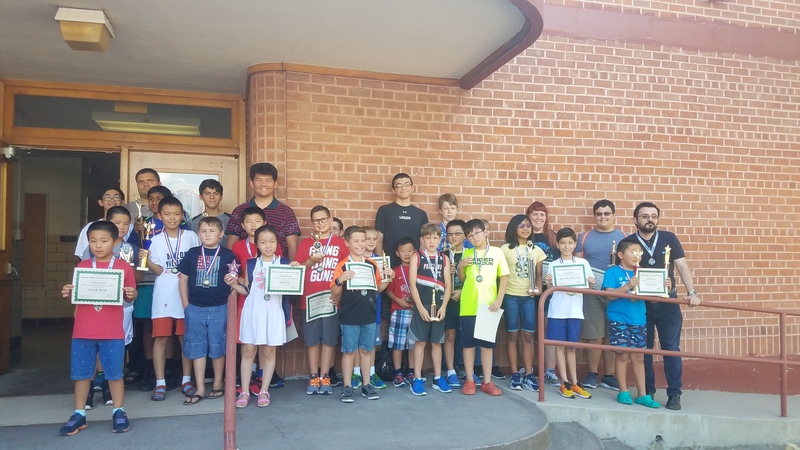 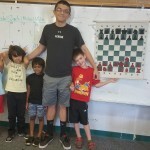 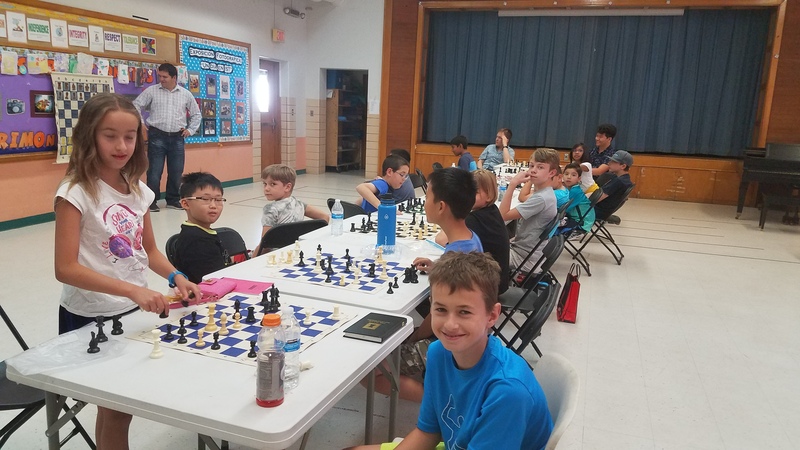 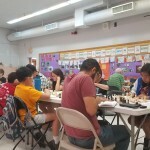 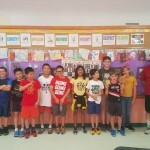 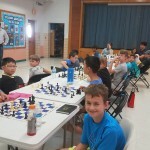 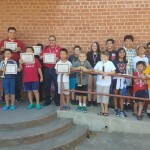 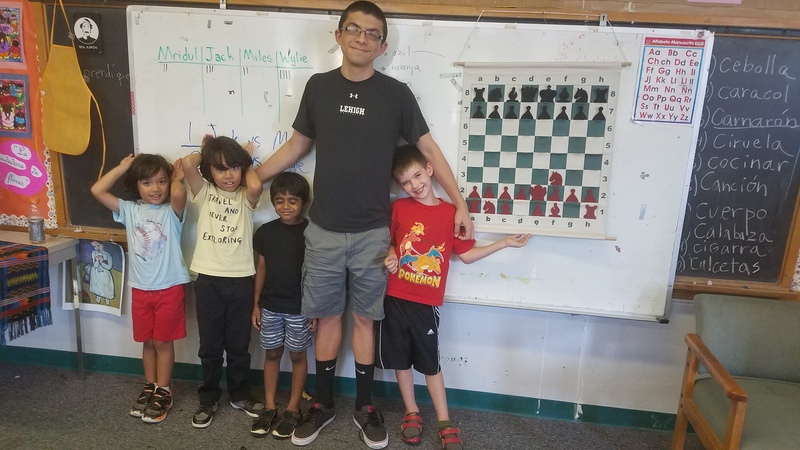 Thank you all Coaches and helpers: IM Levon Altounian, WGM Anjelina Belakovskaya, FM Ken Larsen, IM Alexey Duilgher, Experts Ed Kestler, Matthew Coy, Jacob Song, Zak Cancio, Rueshil Fadia, Brian Belakovsky, Aleks Bekker and others. 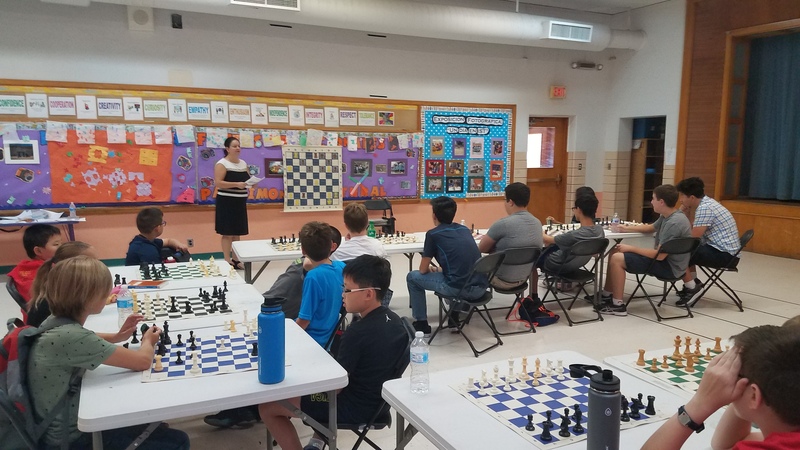 And of course big thanks to Molly Coy for running the office and the IST school for allowing us to make use of the facilities. 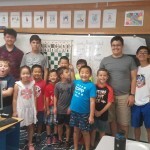 The next one is scheduled for the last full week of June 2019. 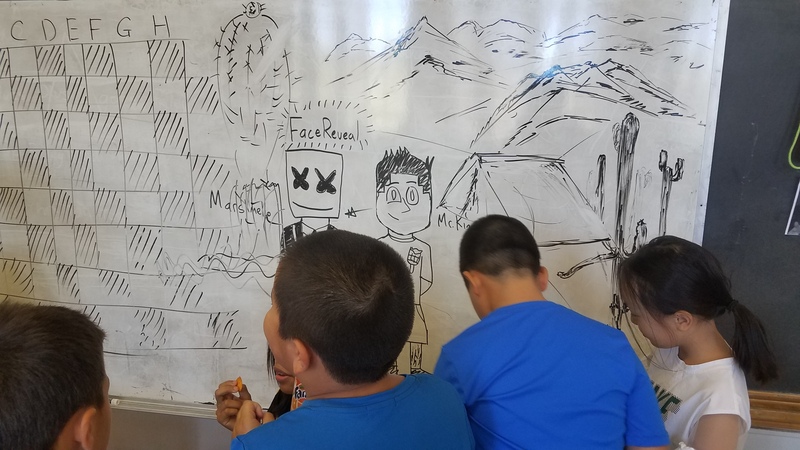 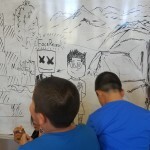 See you then and meanwhile enjoy some of the captions from the Camp.